THE TRADITIONAL WAY FOR THREE GENERATIONS. D’Argifral is a family business specialising in cooked ham and poultry products. We owe our success to time-served expertise stretching back generations, coupled with a modern production facility. The result is a range of products with the high quality you expect. We work closely with local suppliers, sourcing only 100% Belgian pork. Our cooked poultry products come from a high-quality farm – again, 100% Belgian. We hand-pick each and every one of our ingredients, sourcing from local producers wherever possible, and the milk that goes into our products comes from a local farm. As we continue to expand our production facilities, we take care to limit our impact on the environment and meet the relevant quality standards. Our new production facilities mean we can offer a wide choice of products, packaged in a way that chimes with consumer demand. Alphonse Archambeau, a traditional butcher from Verviers, is joined by his two sons to expand their cooked meats business. Alphonse and his two sons, Francis and Alphonse, found D’Argifral sprl as a limited company, operating out of their first 250 m² production facility in Ensival. As the company continues to grow, it builds and moves into a modern 800 m² building in Petit-Rechain industrial park. D’Argifral extends its production facility to 2,800 m² to cope with exponential growth. Francis and Gilbert continue to grow the company following Alphonse Archambeau’s death. D’Argifral installs a pre-sliced product line and makes its first individual consumer portions. 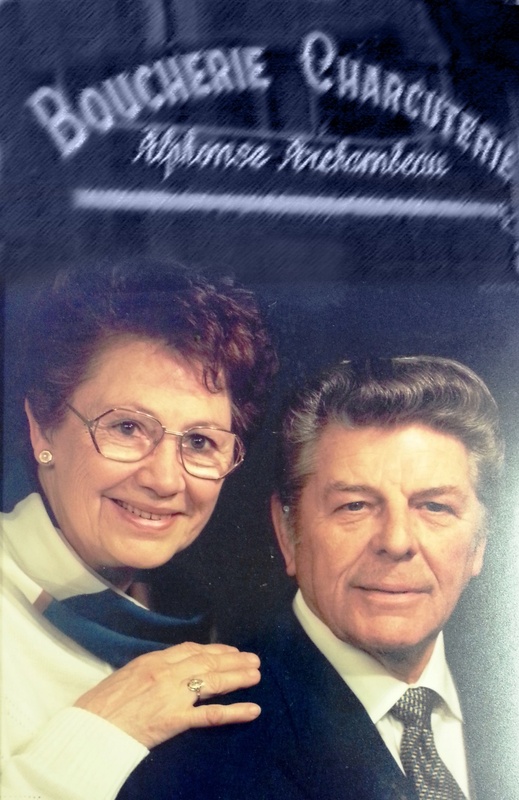 Sandrine Archambeau, daughter of the company’s co-founder Francis Archambeau, joins the family business. D’Argifral buys Briquemont, a dry sausage production firm. 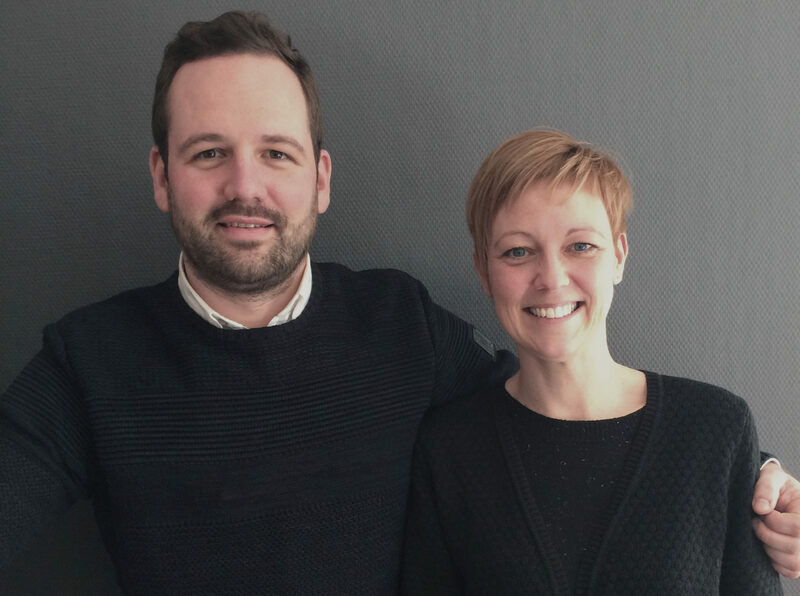 Cédric, Francis’ son, takes over the reins of the family business after Gilbert’s retirement. 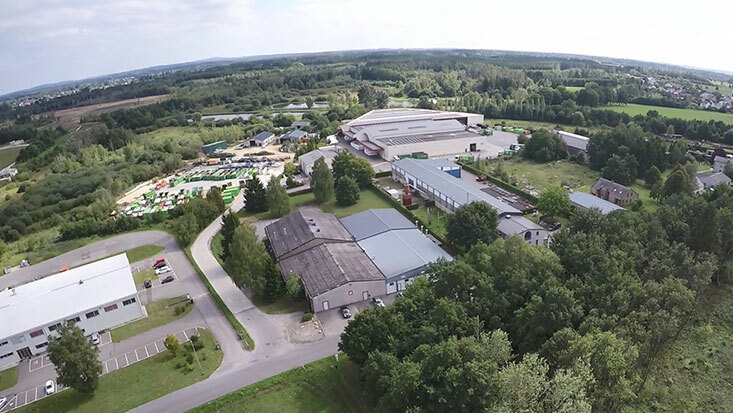 The company expands its premises once again, taking the capacity of its facility at Petit-Rechain to 7,000 m² and equipping it with cutting-edge production and energy management technologies. D’Argifral launches a brand-new line of high-quality cooked poultry products. 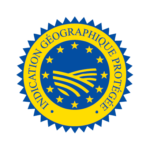 The EU officially recognises “Saucisson d’Ardenne” as a protected geographical indication (PGI). The mark applies to D’Argifral’s Ardenne product range. D’Argifral has a makeover to mark its birthday, with the launch of the Apéro Cochon brand and a new line of individual consumer-portion pâtés. We listen to you to make sure our cooked meats meet your requirements. We combine our expertise with hand-picked ingredients to produce only the very finest products. Our carefully managed processes and rigorous quality control procedures ensure that each and every one of our products meets the same stringent food safety standards. Our cutting-edge production processes mean we are able to offer new products to keep pace with market trends. We maintain a climate of friendliness and mutual respect that echoes our ethos as a family business. We continuously improve our production facilities to keep our employees safe and happy. Through our exacting self-assessment procedures, we keep a tight rein on our processes and food safety, exceeding legal requirements. Both our production facilities are IFS-certified. Our Ardenne range of products is protected by the “Saucisson, Collier et Pipe d’Ardenne” PGI mark. 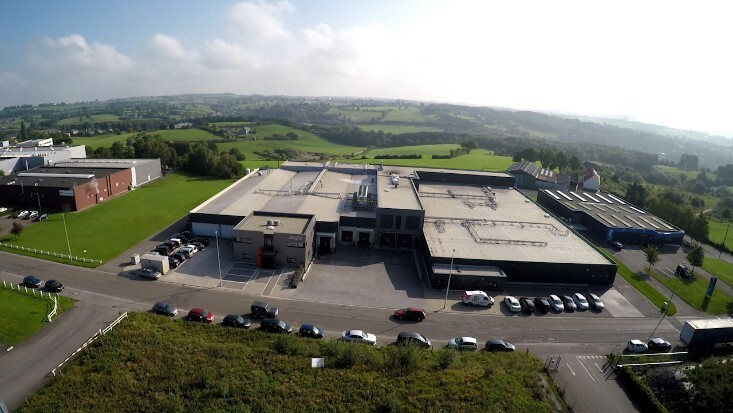 Our main production facility, located on the Plateau de Herve, is where we make our range of cooked meat products. We make our range of dry sausages at our secondary production facility in Gaume, in the Belgian Ardennes.